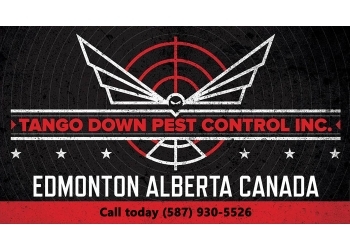 Handpicked Top 3 Pest Control in Edmonton, AB. Our 50-Point Inspection includes everything from checking reviews, ratings, reputation, history, complaints, satisfaction, trust and cost to the general excellence. You deserve only the best! 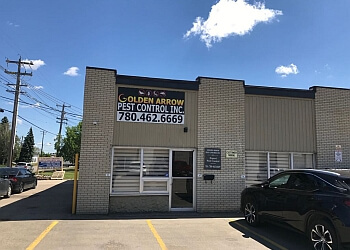 GOLDEN ARROW PEST CONTROL INC. 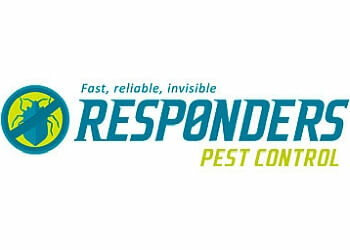 TANGO DOWN PEST CONTROL INC.